Disney Pixar is yet to release their fifteenth full-length feature film, Inside Out, and as early as now we already have fresh news for the next (sixteenth) film under their belt, The Good Dinosaur. A teaser poster and trailer have been released for you to enjoy. The Good Dinosaur is directed by Peter Sohn, who is not new to the Pixar team, but his first time to direct a feature length film under Disney Pixar. He gained recognition mostly when he directed the short film Partly Cloudy and the US production of Ponyo. He has also lent his voice among many Pixar gigs. This particular movie on the other hand features the voices of Lucas Neff, John Lithgow, Frances McDormand, Neil Patrick Harris, Judy Greer and Bill Hader. Check out the new teaser trailer of Disney Pixar's The Good Dinosaur. 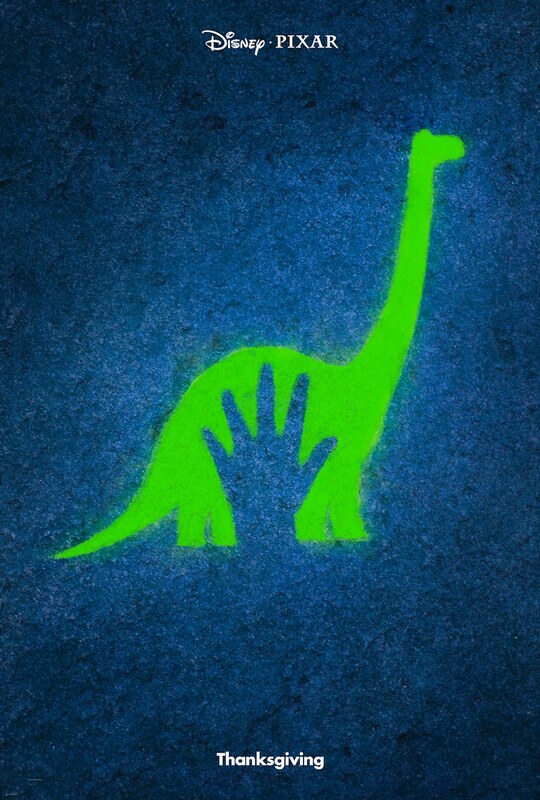 The Good Dinosaur will premiere in theaters on November 25, 2015.